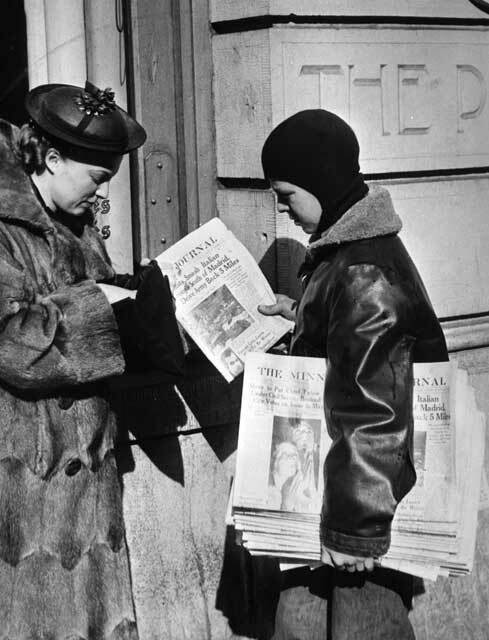 While some newspapers from 1929-1941 are available to search online at the Gale Family Library (see links below), many titles from this time are​ not yet digitized. To dig deeper, you'll need to browse the paper in our microfilm collection. 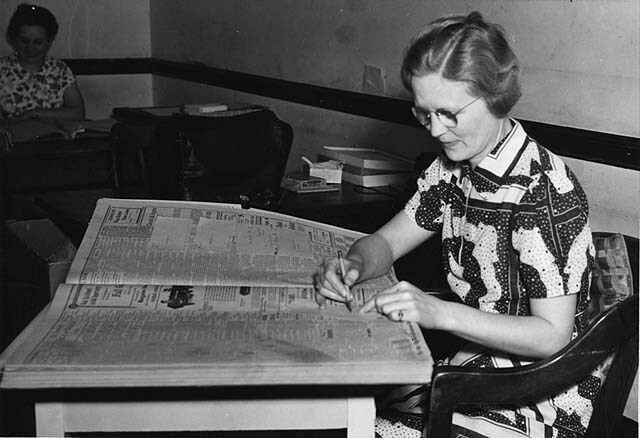 Microfilm copies of MN newspapers are browsable by date. May 16, 1934: Trucker's Strike begins. View Research Guide for more dates and information.